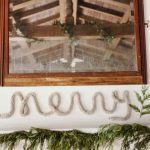 After yesterday’s enormous post, today’s post is going to be a lot shorter! 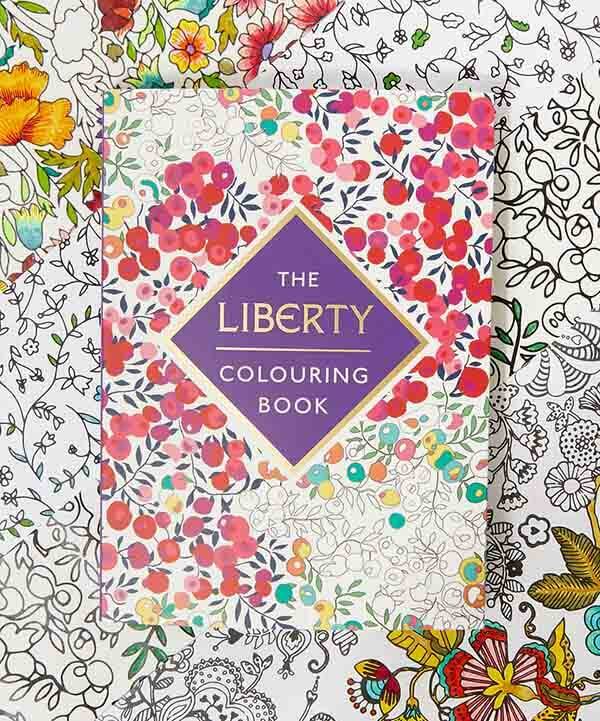 I could hardly believe my eyes when I saw that Liberty Of London had released an official colouring book! eeep!! It’s so exciting. 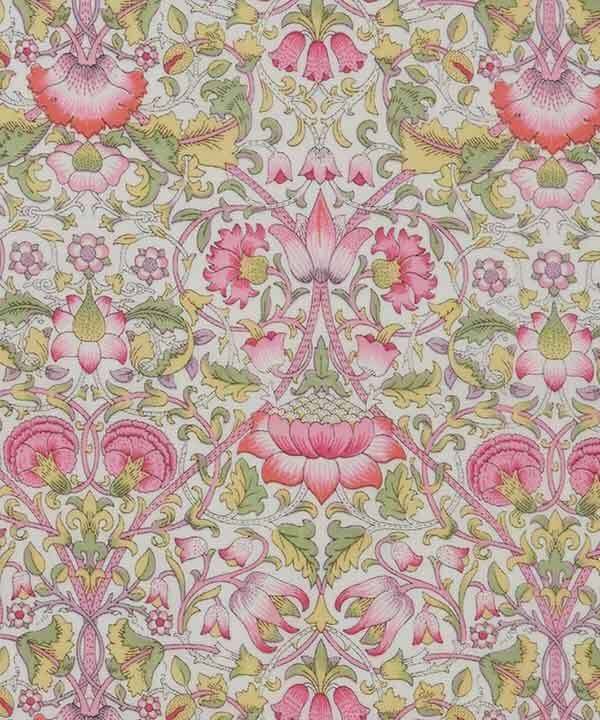 I adore Liberty of London and their amazing patterns. I then quickly realised that I love the patterns when they are already coloured in. I’m not so good with the vision required to recreate one of Liberty’s gorgeous patterns really pop! I don’t think the book is for me but if I happen to get it at Christmas, I’d be very pleased. 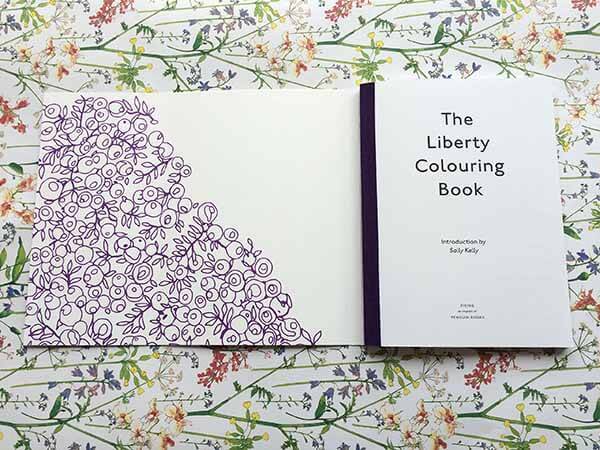 An excuse to shut away and colour in! 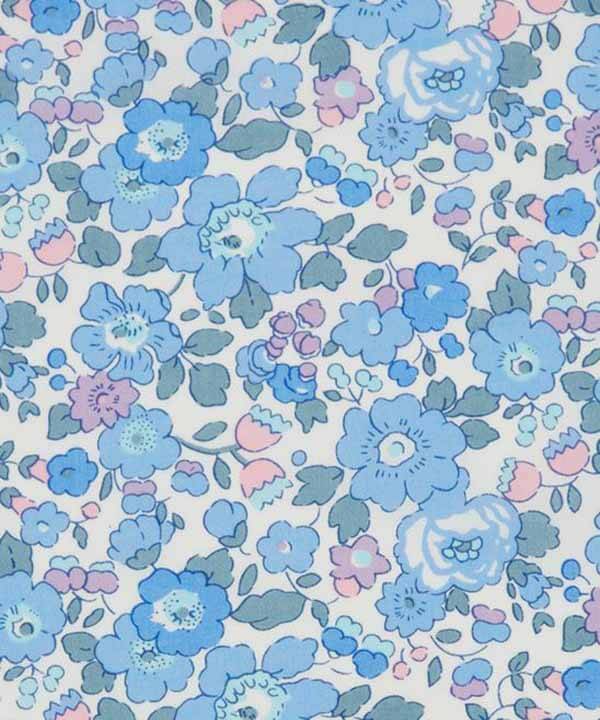 It took me a very long time to realise that this illustration was from one of my favourite Liberty patterns and the pattern on front cover! The turquoise version of ‘Betsy’ (the pattern above), is my absolute favourite fabric pattern of all time! It’s a shame it’s a little out of my price range. 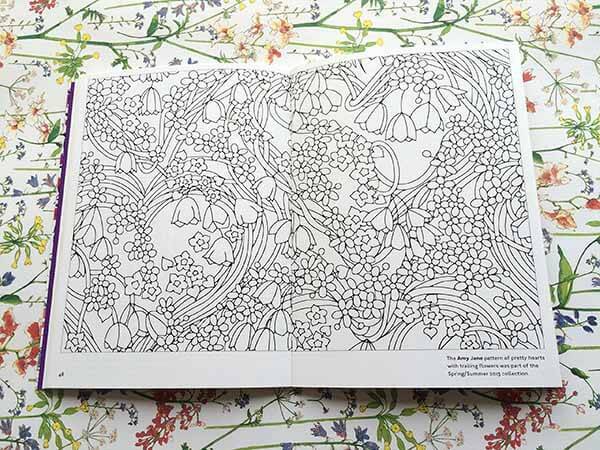 What are your favourite tools to use when colouring in? I love Prismacolor Pencils. I received them as a gift at christmas and I looooooove them! 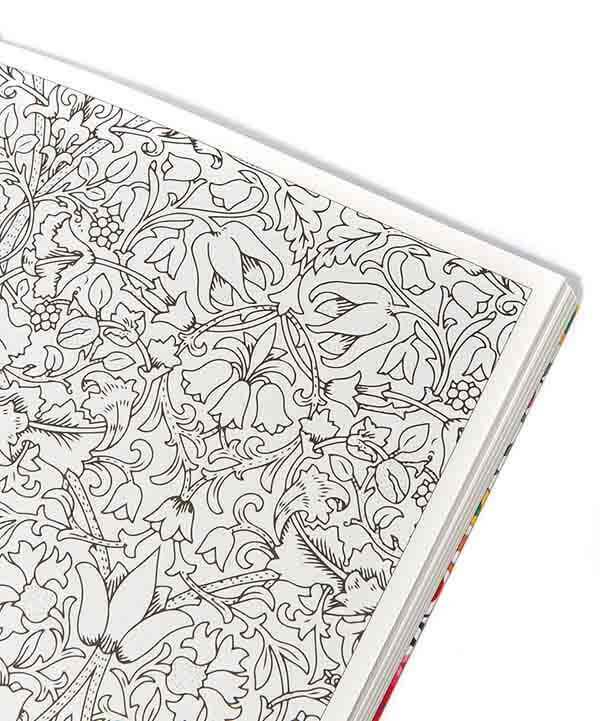 How great to know that there are other adults who still like colouring- I always thought I must be slightly bonkers! This is beautiful but I don’t know if I’d have the patience to see a whole page through to the end. These are all so cute! I love finding other adults that enjoy coloring — it’s such a huge stress relief and it’s so much fun to do! Have fun coloring!